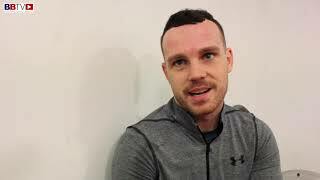 A former elite GB amateur Scott Fitzgerald won numerous ABA titles and was a Commonwealth gold medalist among other notable honours. 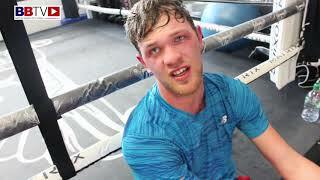 Now a pro with an unbeaten record of 11 fights, 8 wins by stoppage, he next faces his biggest test so far since turning over, when he takes on fellow Commonwealth gold medalist, former GB team mate and also an unbeaten opponent with big ambitions of his own, Anthony Fowler. 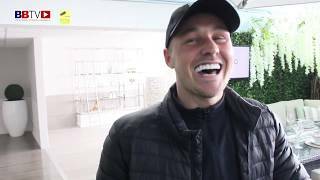 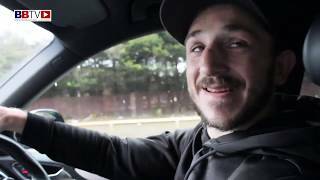 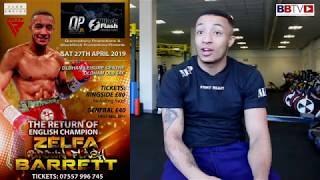 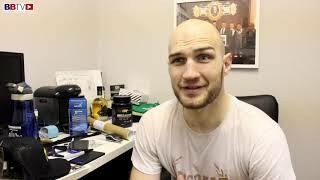 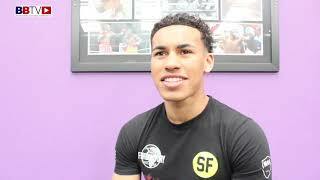 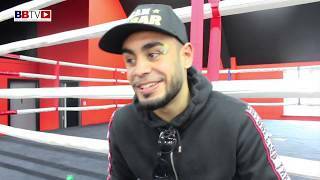 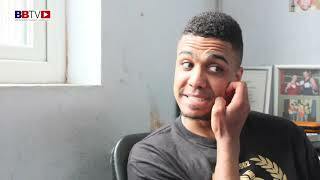 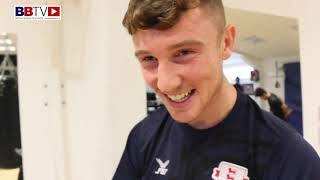 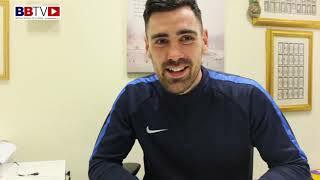 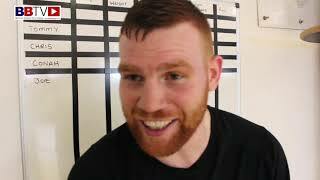 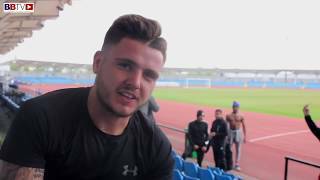 Scott gives us his thoughts on the fight and predicts he will come out victorious over his old amateur amigo, who he also boxed as a 16 year old. 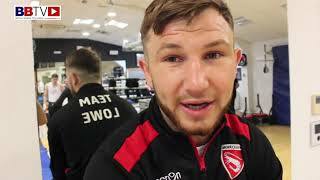 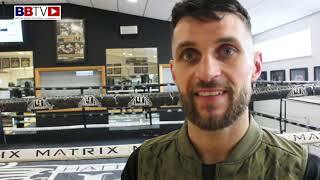 We visited Scott at his gym, The Larches and Savick ABC in Preston, which is run by his dad and where it all started for him and where he has recently returned, after being with the Jennings Gym for his recent fights and Karl Ince prior to that. 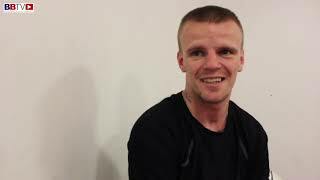 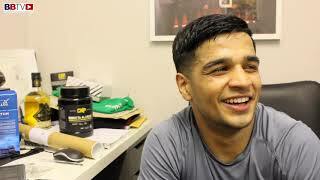 He recalls how he first got into boxing, how well he got on with Fowler in team GB, their first fight and much more. 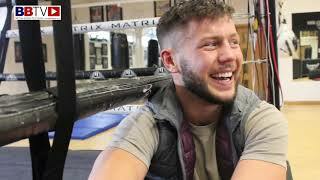 Scott also revealed that he would have a warm up fight which happened this recent Saturday night on Matchroom’s card in London (which ended in a KO win). 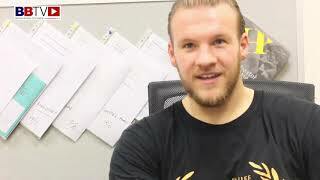 Interview by Chris Maylett. 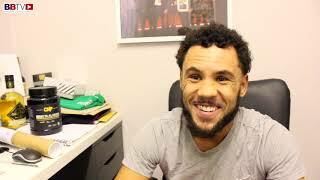 James DeGale and Chris Eubank Jr will fight on February 23 at the O2 Arena, it was officially announced on Thursday. 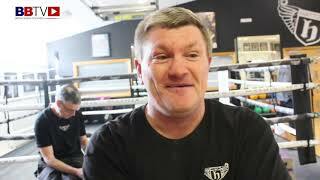 The British rivals will face off on ITV Box Office pay-per-view .